Romhacking.net - Translations - Bonkers: Wax Up! 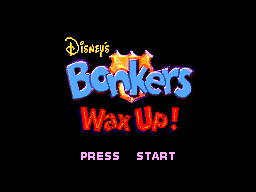 Bonkers: Wax Up! 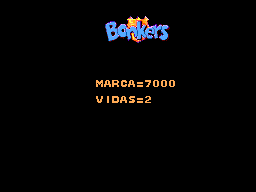 is an action platformer game for the Sega Master System. 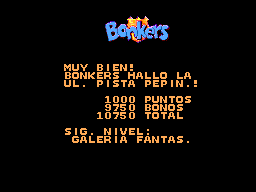 Based on the cartoon, Bonkers. 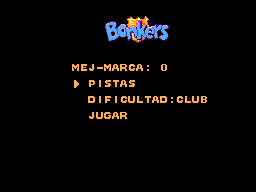 Translation to Spanish for “Bonkers: Wax Up!” for Sega Master System.